This is the first album of Jim Cibero called “Me lene monaxia” (my name is Loneliness) that includes 6 new songs and 3 cover versions. 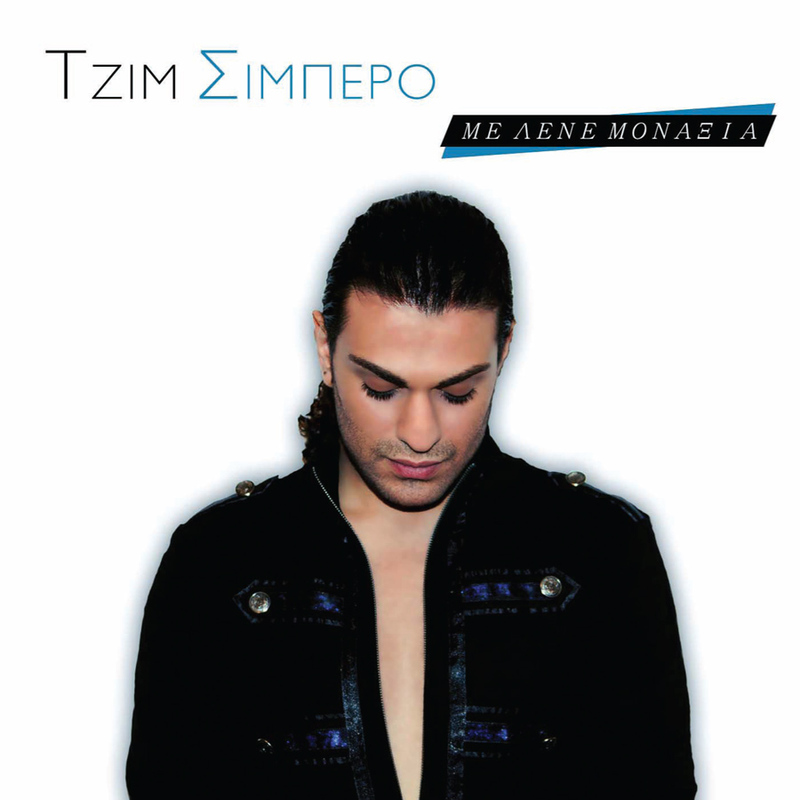 Akis Golfidis is the producer and Eleni Dimou has written the lyrics of the homonymous “Me lene monaxia”. Jim is a talented young artist, already well known and loved in his home – island Rhodes!